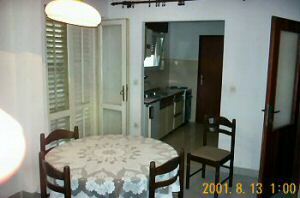 Apartments Curin have apartments for 2 till 9 persons - there are rooms available for1, for 2 , 3 & for 4 persons. 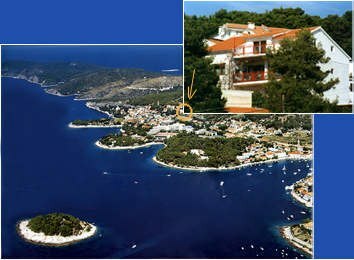 If you like a residential zone surrounded with hotels and close to a swimming pool and near the beach & If you're looking for reasonably priced accommodation in Hvar, then we are the right choice! 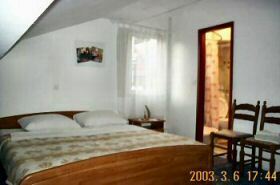 A twin room with a Ensuite shower and toilet inside the room. 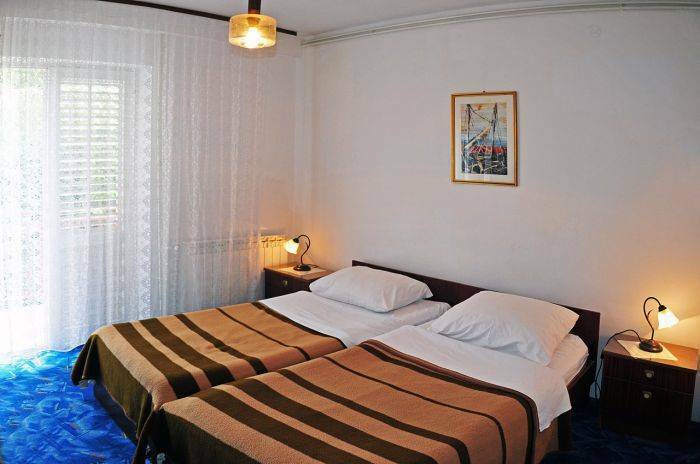 Colour SAT Television - air condition Sleeps three with a double bed and a single bed or two with a double bed or 2 with two single beds. 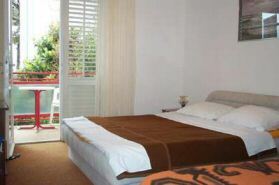 Our 3 star budget apartments are located in the residential area on the west side of the town of Hvar, near the Hotel Amfora . Main city beach & GRAND BEACH RESORT is 100 m far.. Disco & Nightclub Veneranda are 350 m far. 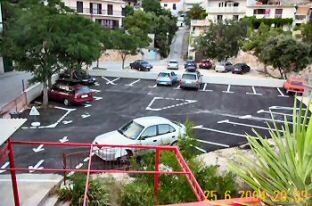 Apartments are 600m far from center of the town . Deposit requested prior to arrival. In the event of a no-show your credit card will be charged for the cost of the first night.